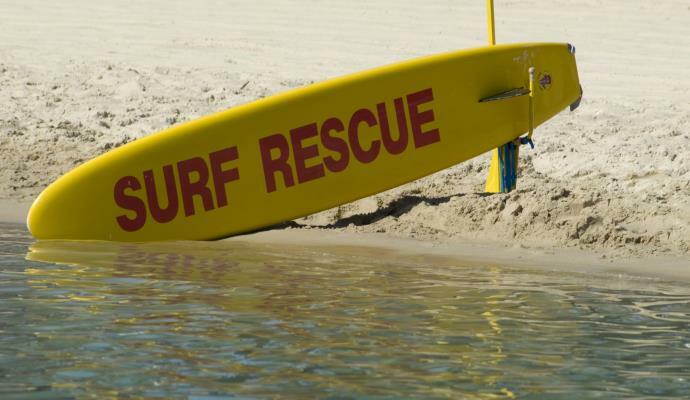 Rescue Surf Boards are essential tools for any lifesaving outfit on the beach. We need more Rescue Boards as ours have run out its natural life over the years. These boards help lifeguards get to the victims much faster than swimming out to them, and then help bring back more than 1 person in a safe and efficient manner.